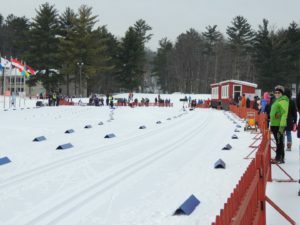 Races on Saturday will use an interval start with one skier released every 15 seconds for both High School and Middle School races. 1:00 – 3:00 PM – Ice Cream Social – This is a free event sponsored by Apple Awards. Ice Cream will be provided by the famous West’s Hayward Dairy. There will be an ice cream sundae bar complete with all the toppings. Once again this is free for all skiers and their families. 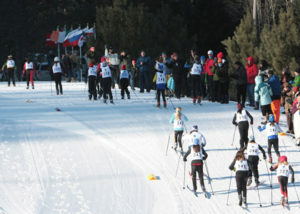 Races on Sunday will be a pursuit start based on results from Saturday’s race.